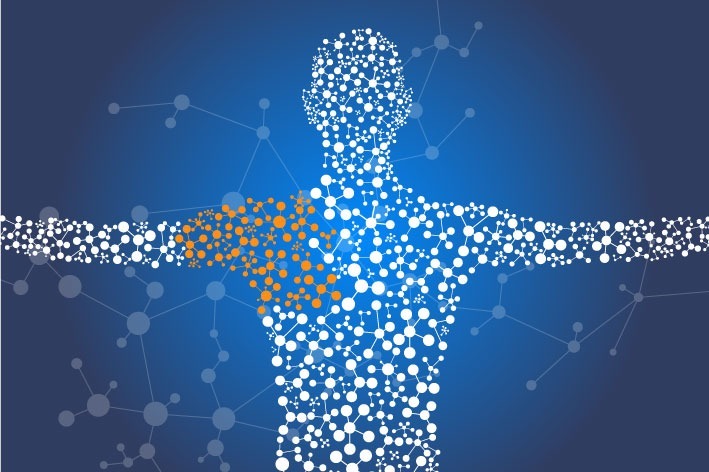 Shoulder pain and injury can be devastating to an active life. Let us help you improve the movement in your shoulder. 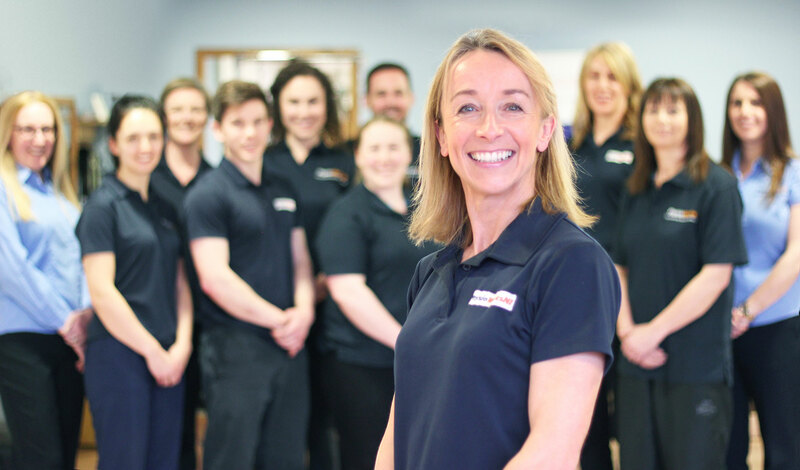 Our Physio Team are highly experienced in treating shoulder pain and injury. Whether you damaged your shoulder playing sport, sitting at your desk or just through normal activity, our highly experienced team of physiotherapists are ready to help you now.